NO Kids, NO Books, NO Stress! Student Nights are back this May with even more happening for you all to enjoy! 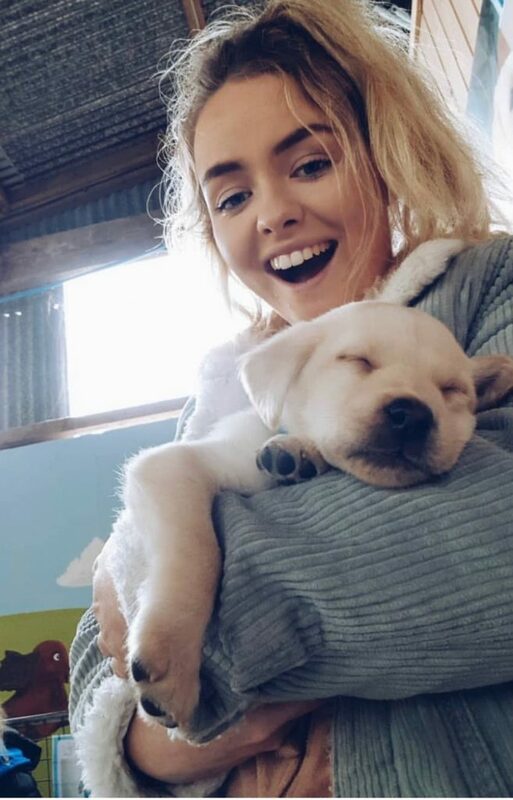 Forget about exams and revision – come and cuddle our pups, chicks and feed our adorable lambs. This year we have a lot more opportunities for you to feed our animals as well as get ‘hands on’ at our snake and reptile show! For only £8 per person we will have 2.5 hours of stress busting fun. This includes dog agility shows, feeding times, cuddling baby rabbits and puppies, tractor rides and so much more!! We will have food served in our Burger Barn for anyone looking for a bite to eat, as well as our own delicious homemade ice cream in our cafe, with tasting sessions running throughout the night! This is a ticket only event and spaces are limited… so book now to avoid disappointment! Tickets are only valid for the night selected. Click below to book now. Previous Post We Are Hiring- Office Supervisor!